You work on projects regularly, yet you rarely feel 100 percent satisfied with them, and you feel as if the feedback from others is never perfect.... If that is the case, then this audiobook is an absolute must-listen to improve your career! Listen on to get motivated and learn how to create projects that are absolutely amazing. 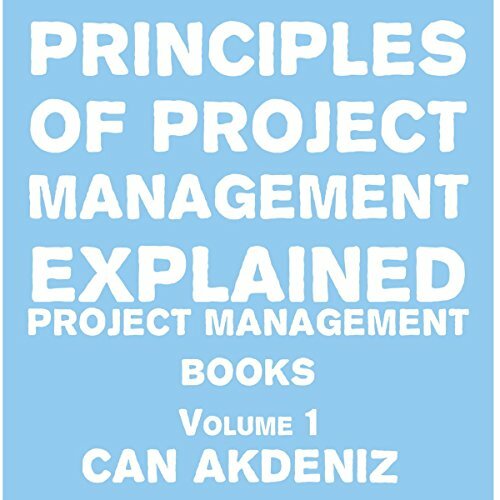 Are you a busy project manager, or even just an employee that works on projects from time to time? You work on projects regularly, yet you rarely feel 100 percent satisfied with them, and you feel as if the feedback from others is never perfect.... If that is the case, then this audiobook is an absolute must-listen to improve your career! Are you someone who is required to come up with projects often? A student or a businessperson perhaps? Maybe you are not required to create projects but are someone who has wanted to start up a project on their own. Either way, this book is one that you absolutely need to hear! 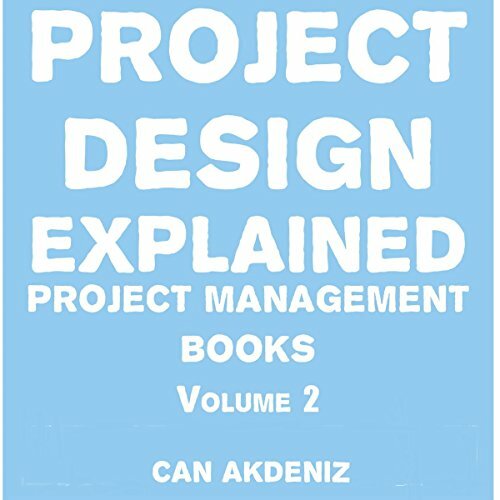 In this book, we talk about project design and the method in which you can successfully design a project. If your project design is substandard, then of course the outcome won't be good! That's why this book is a must-hear. 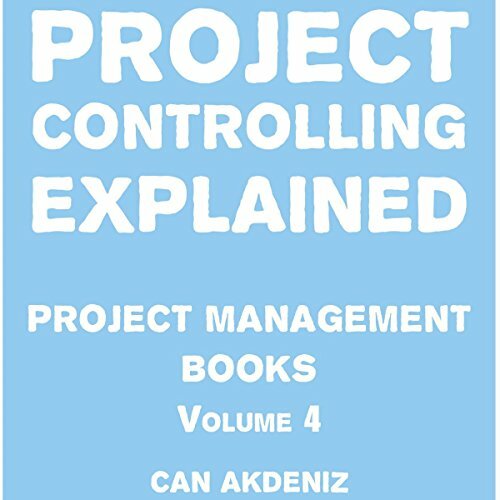 Whether it's a project for work, for college, or for anything else, you need to learn about project controlling to ensure the best results possible. 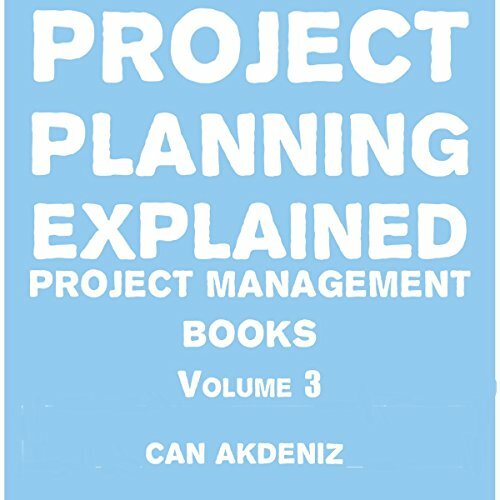 Have you ever worked hard on planning and managing a project as well as implementing it, only to be greeted by failure at the end of the road? If this has happened to you, and you are utterly bewildered about the cause, this is the audiobook for you. 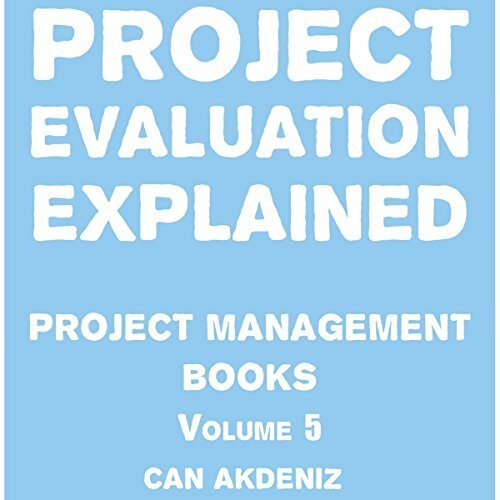 In this book I talk about project evaluation, which is an essential aspect you need to know about if you want your projects to be successful.